Nikšić (Montenegrin Cyrillic: Никшић, [nîkʃit͡ɕ]) is the second largest city of Montenegro, with a total population of 57,278, located in the west of the country, in the centre of the spacious Nikšić field at the foot of Mount Trebjesa. 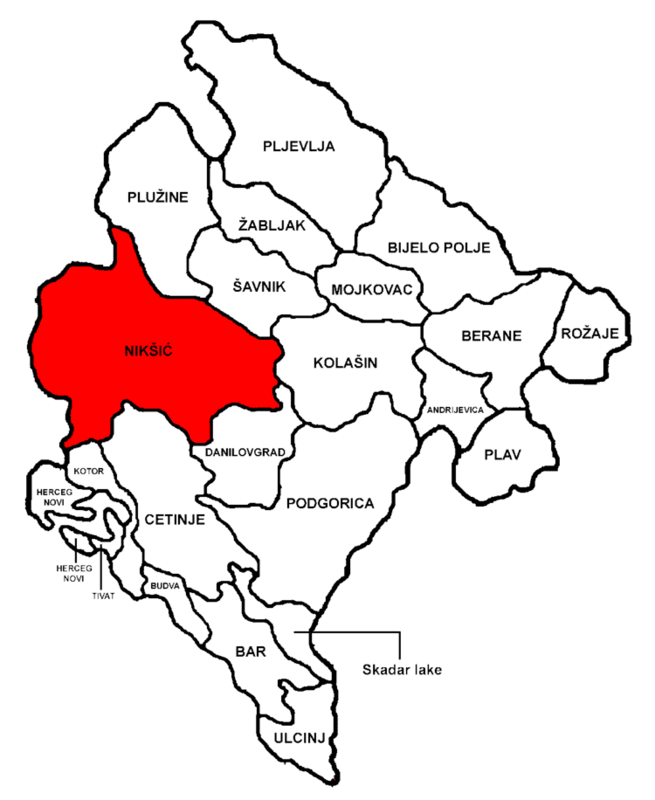 It is the center of Nikšić Municipality (Population of 75,282), which is the largest municipality by area and second most inhabited after Podgorica. It is an important industrial, cultural, and educational center. Under the Köppen climate classification, Nikšić has a humid subtropical climate (Cfa), which is influenced by the Mediterranean climate drying trend during summer. Average temperature for January is 1.3 °C (34.3 °F), while average temperature in July is 21.1 °C (70.0 °F). Average humidity amounts to 68,57%. Nikšić receives 2.245 hours of sunshine per year, with warm and moderately wet summers, and cool and rainy winters. On average, there are 19 days per year with snowfall. The Ottoman Empire took hold of Nikšić in 1455, and it stayed under control of the Turks for more than four hundred years, as a part of Herzegovina Province. During the later years of Ottoman occupation, Nikšić served as a significant fortified military stronghold. It was conquered by the Montenegrin Army in 1877, under the command of Duke Mašo Vrbica. This conquest was recognized in Treaty of Berlin. After the conquest, the small Ottoman hamlet began to transform into a modern urban settlement. The first urban plan was adopted in 1883, commissioned by King Nicholas, and designed by Croatian architect Josip Slade (who also built the monumental Carev Most nearby). Development of Nikšić is based on the guidelines of 1883 plan to this day. Simultaneously with urban development, cultural and economical expansion followed. 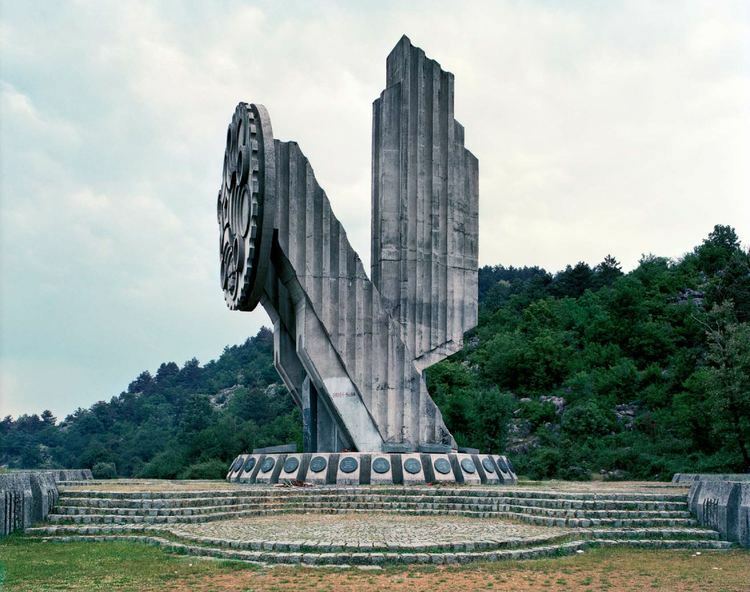 Although the city was not devastated in the World Wars as much as Podgorica, all development and growth were halted. After the city was liberated from Axis occupation in 1944, the most dynamic growth of Nikšić followed. The city population was increased tenfold, and Nikšić became the heart of Montenegrin industrial complex. During the SFRY era, the city flourished, as steel and iron works, bauxite mines, electricity production, brewery and wood processing industries were set up in and around the city. 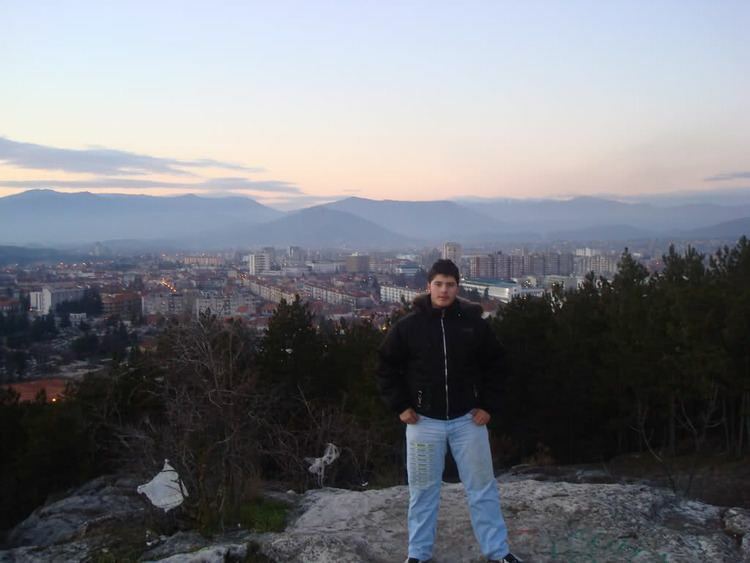 However, as a mainly industrial city, Nikšić was hit hard during the severe economic stagnation and decline of the industries throughout Montenegro during the 1990s, with Yugoslav Wars raging in the region. Some of the industries recovered during the 2000s (decade), and industry still makes up for the most economic activity in the city. Zavičajni Muzej (County Museum), situated in King Nicholas Palace, documents the historical development of the city. The most significant cultural event in the city is Septembarski Dani Kulture (September days of Culture), that is one of the most recognizable cultural happenings in Montenegro. Other annual artistic events include Pjesnik na korzu (Poet on the promenade), Međunarodni festival glumca (International actors festival), Međunarodni festival kamerne muzike (International festival of chamber music), Međunarodni festival gitare and (International guitar festival). Lake Fest rock festival, held annually at Krupac lake, is gaining ground as one of the most recognizable music festivals in the region. Nikšić is home to 40 educational institutions. 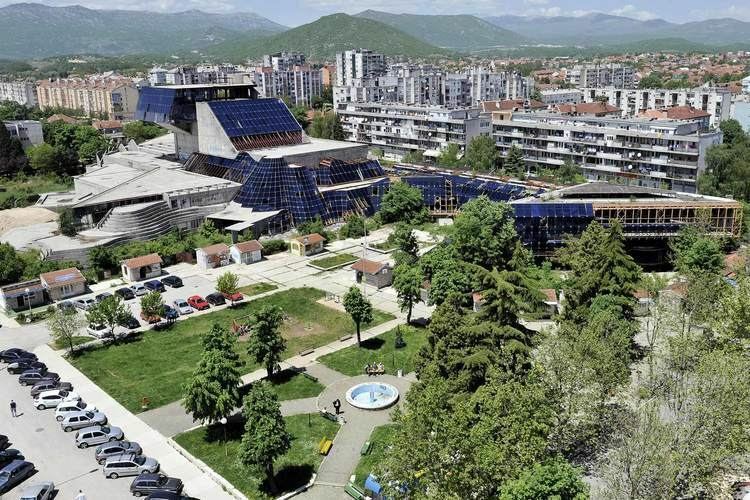 Among those are 11 nurseries, 25 elementary schools of which one is elementary music school and 4 high schools, including the Stojan Cerovic Gymnasium. Sutjeska football club is the pillar of the city soccer tradition. The club has risen to the Yugoslav First League during the SFRY era, and has played in the Montenegrin First League since 2006. City Stadium is the clubs home field. Čelik football club is also becoming more prominent as it has reached the UEFA Europa League qualifying phase. These big industries have struggled to survive the collapse of the socialist economy, but have since recovered. The process of privatization is either finished or still in progress for some of these industries. Nikšić used to have a narrow gauge railway connection with Bosnia and Herzegovina via Bileća and Trebinje. Shortly after Trebinje, the narrow gauge railroad used to split towards Čapljina in Bosnia and Herzegovina, Zelenika in Bay of Kotor in Montenegro (a dead end) and Dubrovnik in Croatia (also a dead end). After reaching Čapljina, the railroad used to split either to Ploče harbour in Croatia or to the rest of the world via Mostar and Sarajevo. This narrow rauge railroad link to Nikšić was built in 1938 and demolished in 1976.